Cause UK is not short on projects this December! And one which has been a labour of love is the Malton Dickensian Festival. 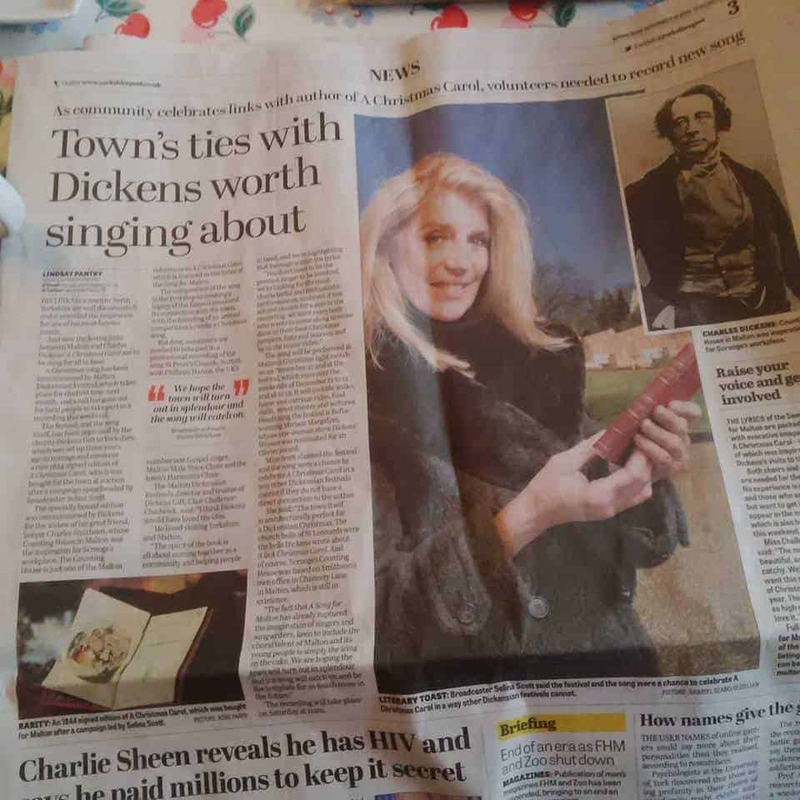 Cause UK have sponsored this year’s festival and even commissioned a new festive song, ‘A Song for Malton’ to celebrate Dickens link to Malton. Clair Challenor-Chadwick, MD of Cause UK has organised everything, from inviting BAFTA award winning actress to headline the festival and acclaimed speakers, Professor Michael Slater and Lucinda Hawksley to galvanising sponsorship and local support. We have also written and issued press releases, managed the media, booked a programme of events, from street theatre to horse and carriage rides and arranged interviews with the BBC, Vale Radio and local and regional newspapers. 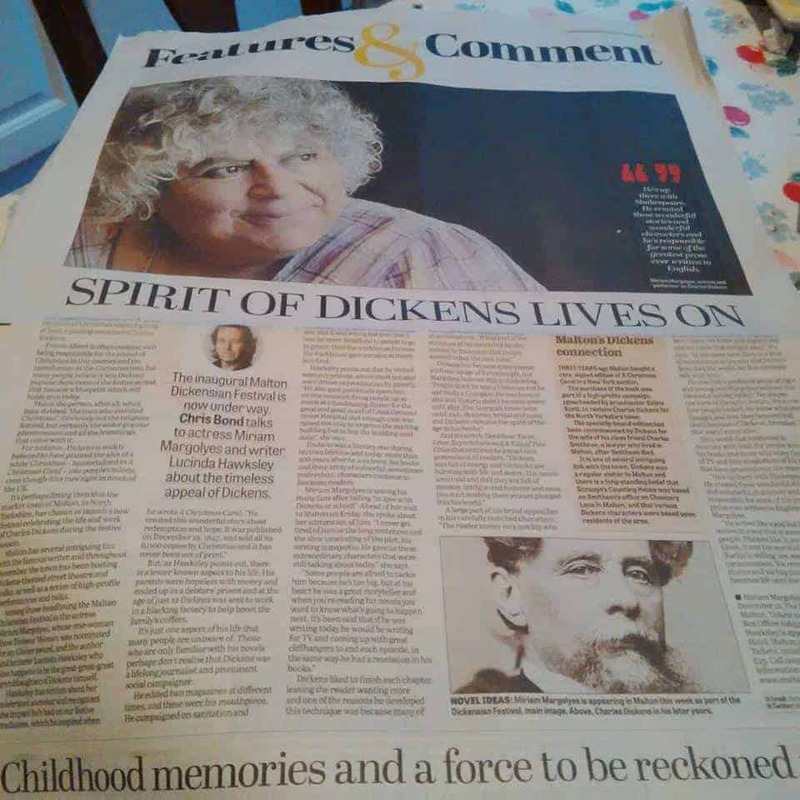 Please go to www.maltondickensianfestival.com for more information and read the latest article, ‘the spirit of Christmas lives on’ from The Yorkshire Post HERE.